Miss Diamond is a 10 year old Staffordshire terrier mix that has spent most of her life living in an outdoor pen, only coming inside when the weather was really cold. 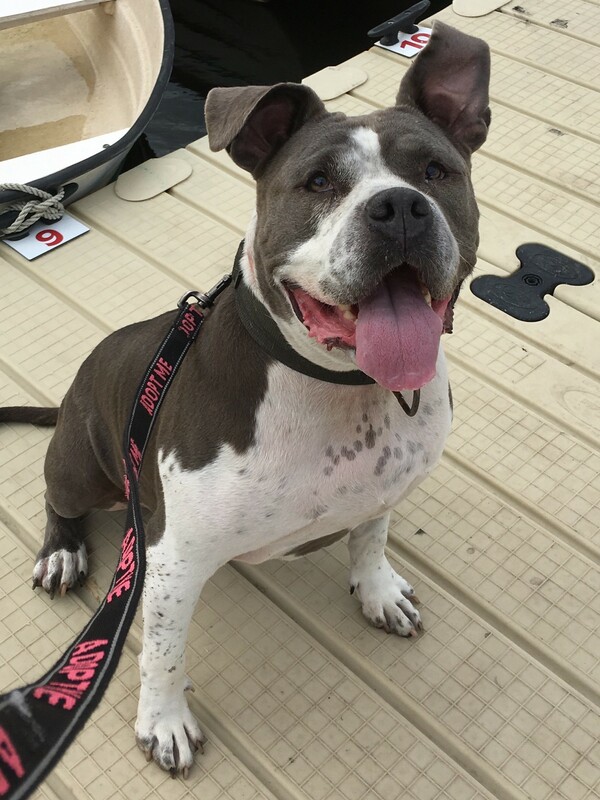 Diamond has a sweet personality and enjoys a good walk with stops to lounge around on a park bench. 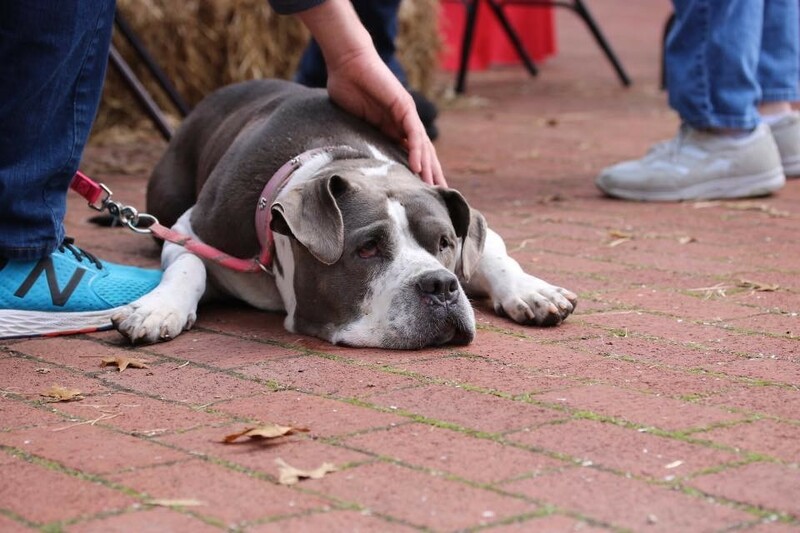 She prefers people to other animals and needs to be the only dog in her forever home. 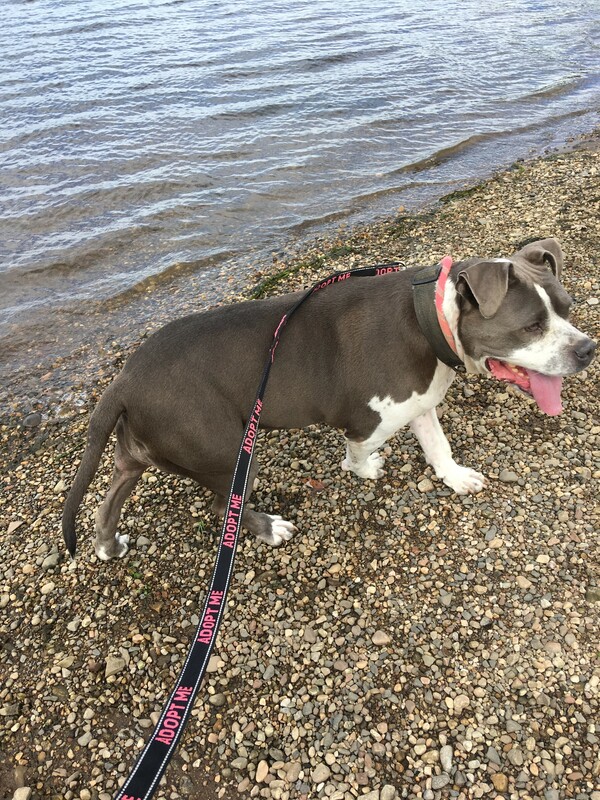 Diamond takes her treats nicely, rides politely in the car, walks well on leash, and enjoys to be with the volunteers having her back or belly scratched. Diamond does have heartworm disease and will begin treatment for it in mid-December. 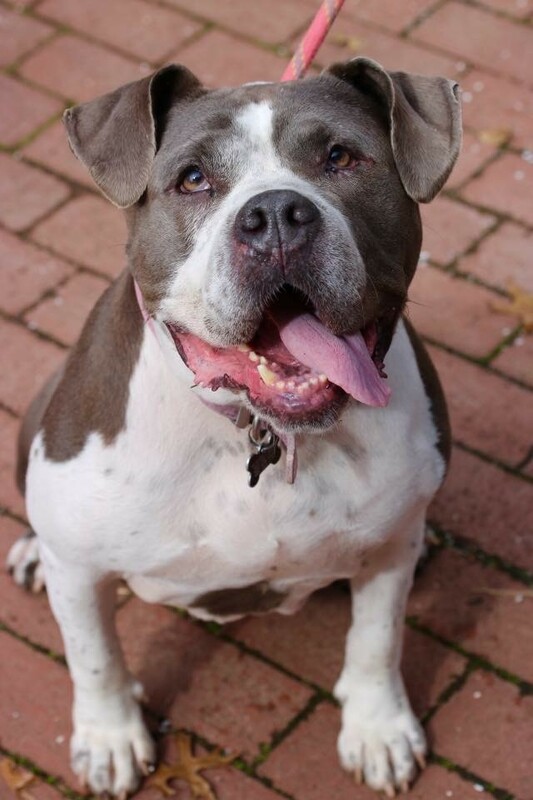 We would love to see Diamond in a home while she undergoes her heartworm treatment, even as a foster. 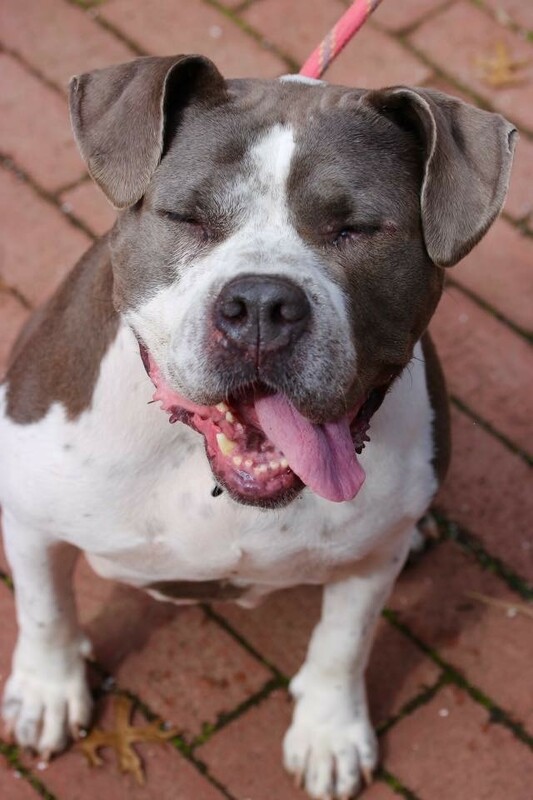 For more info on how to adopt or foster Diamond please email Ashley.p@poainc.org.